What is the most important issue affecting your community? This is a question I have been asking my Political Science students for years. More and more often I am hearing that housing affordability is the answer. I also hear personal stories from my students–one who stopped attending class after getting evicted from his home; another who had to move in the middle of the semester after her landlord raised her rent by $1,000.00 per month. The lack of affordable housing in San Mateo County pushes faculty and staff farther away from their workplaces, resulting in long commutes. Our district took action by constructing below-market rate housing for faculty and staff at Cañada and CSM. These developments are hailed as an effective solution, but with just over 100 units and a waitlist nearly as long, they’re really just a drop in the bucket. Under current law in Burlingame and San Mateo, landlords can raise rents however much they want, whenever they want. I ha ve experienced a 20% rent increase over the past few years. My neighbors are afraid to ask our landlord for repairs because they are afraid of additional rent increases or eviction. As a renter and an educator, I am deeply concerned by the growing displacement of our community members. I support Measure R, a ballot initiative for rent stabilization and just cause eviction in Burlingame. 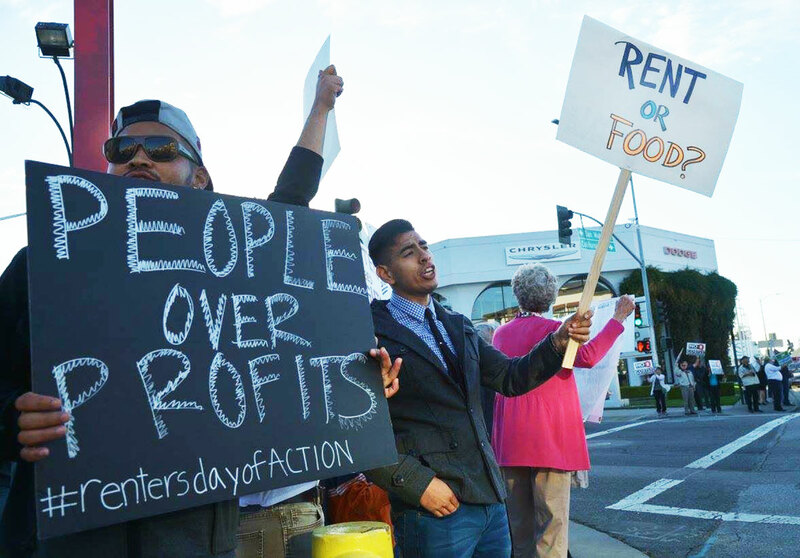 Measure R establishes consumer protections for renters to prevent unlawful evictions and predatory rent increases. 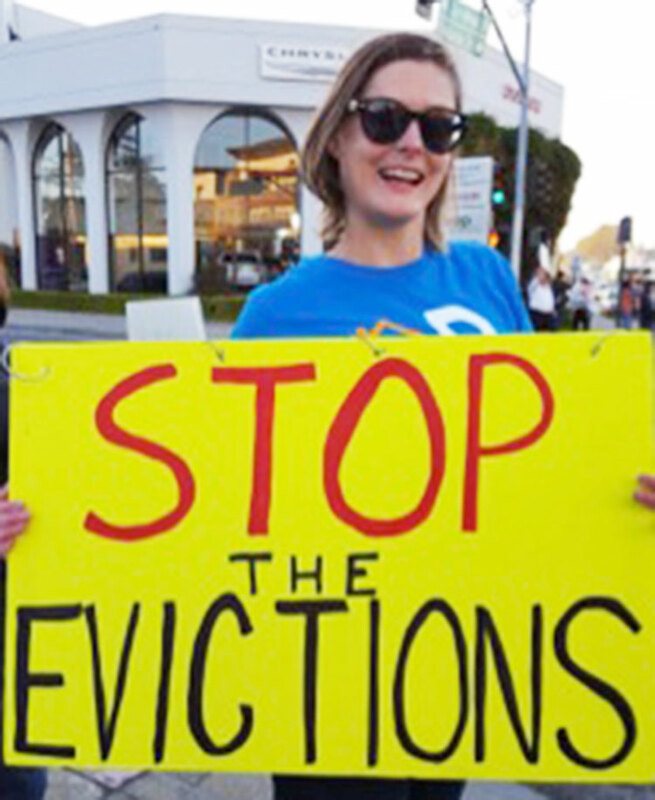 Under Measure R, the Burlingame City Council would appoint a city commission to review complaints and petitions brought by tenants or landlords. I am proud to volunteer for the Measure R campaign, along with some of my former students and fellow faculty members. The California Apartment Association (CAA) and the San Mateo County Association of Realtors have spent hundreds of thousands of dollars in opposition to Measure R. They have produced television ads, yard signs, and deceitful mailers. Voters should follow the money–the CAA represents the interests of wealthy property owners, management corporations, developers, and real estate investors. As union members and educators, our concern is for the human beings who are being displaced. We prioritize people over profits and I am proud that AFT 1493 has endorsed Measure R.